Our mission is to infuse global perspectives into the education of young people, and their communities through the development of innovative teacher training programs and creative, collaborative consultancy - to encourage educators and administrators to extend their knowledge, skills and understanding towards the pursuit of global mindedness. 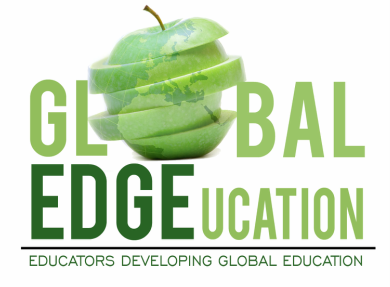 Inter-cultural Education; being the global dimensions of Education for Citizenship. international meeting of Global Education Week national coordinators in Cyprus 2001.